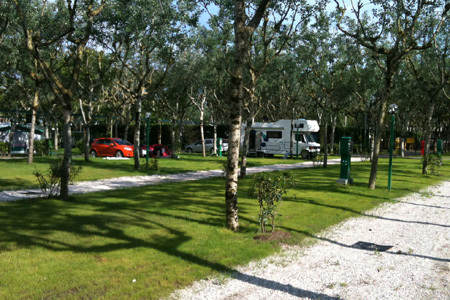 The campsite is situated Adriatic seafront a few steps from the beach in Sottomarina Lido. 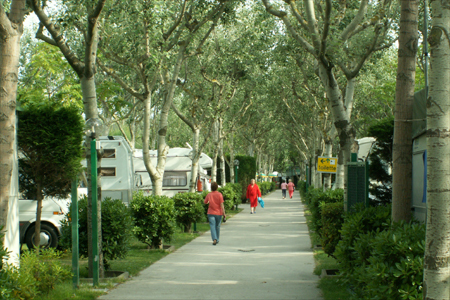 Camping Adria is known for its efficiency, friendliness and family character which it offers its guests. 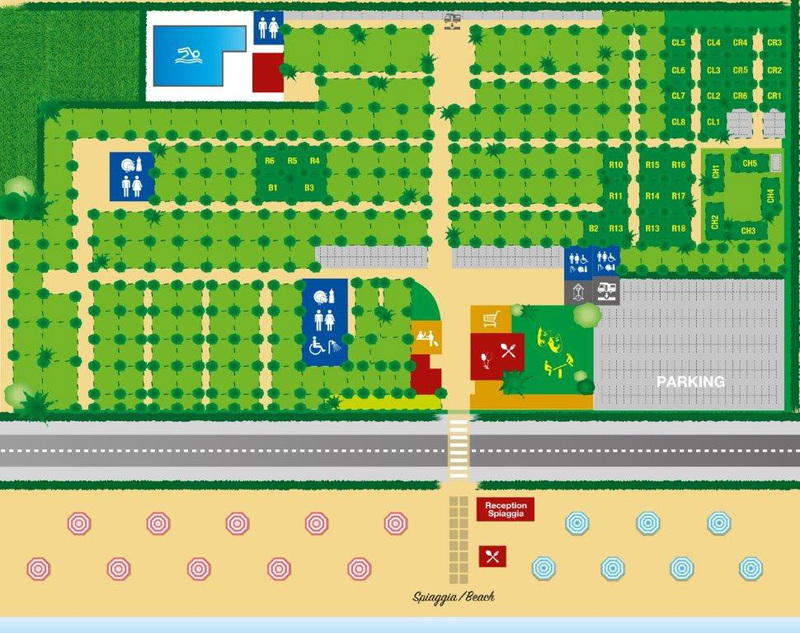 The campsite is equipped with all comfort, renovated swimming pool for adults and children, animation, Aqua gym, mini club, a new theatre for the evening shows and a new playground. 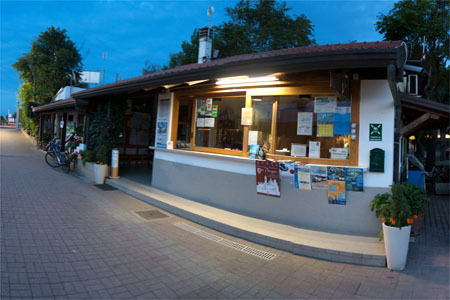 At the campsite you find a market, a cozy bar and a typical restaurant where you can taste the local kitchen. 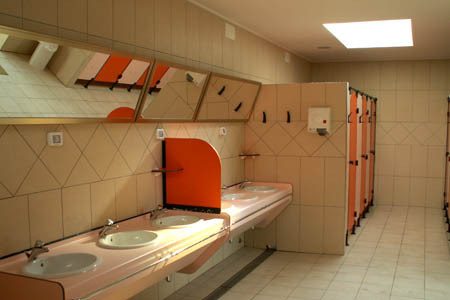 The excellent toilet facilities are heated in off-season. A large private beach of fine sand with shallow water allows children, even less expert, to enjoy a pleasant holiday.  There is also a well-equipped beach playground, as well as facilities for beach volleyball, beach tennis and bocce courts. Our four-legged friends are also welcome.